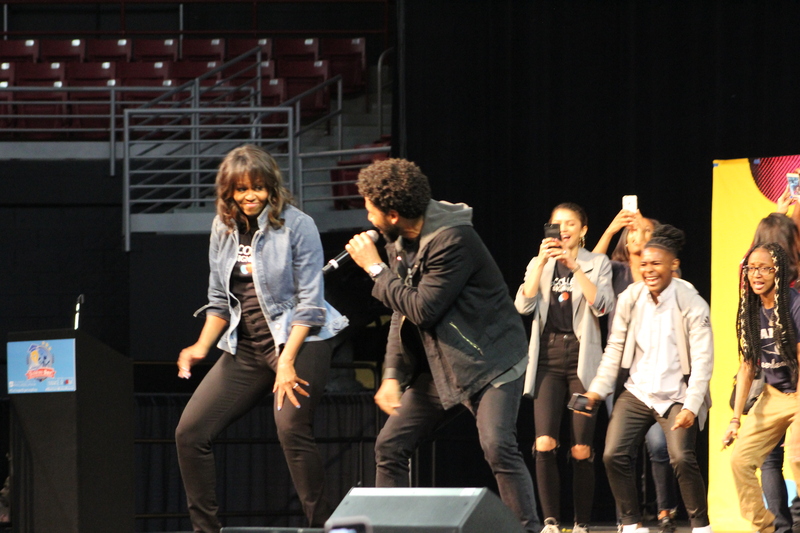 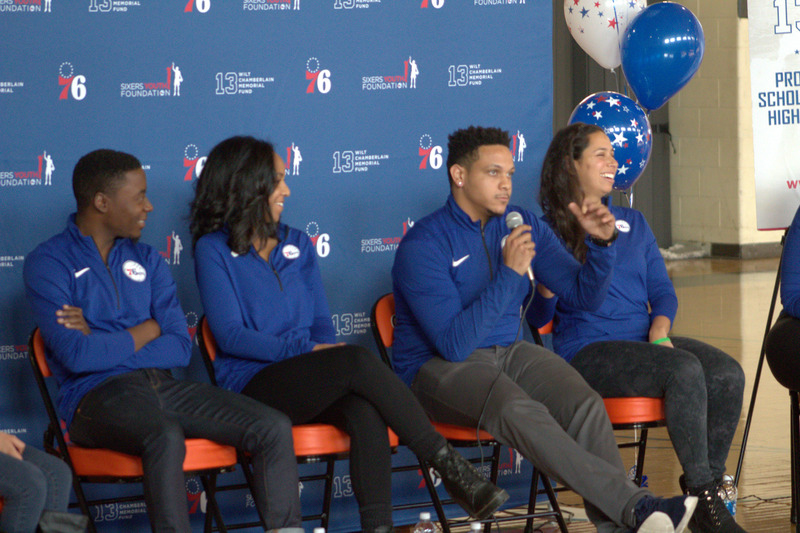 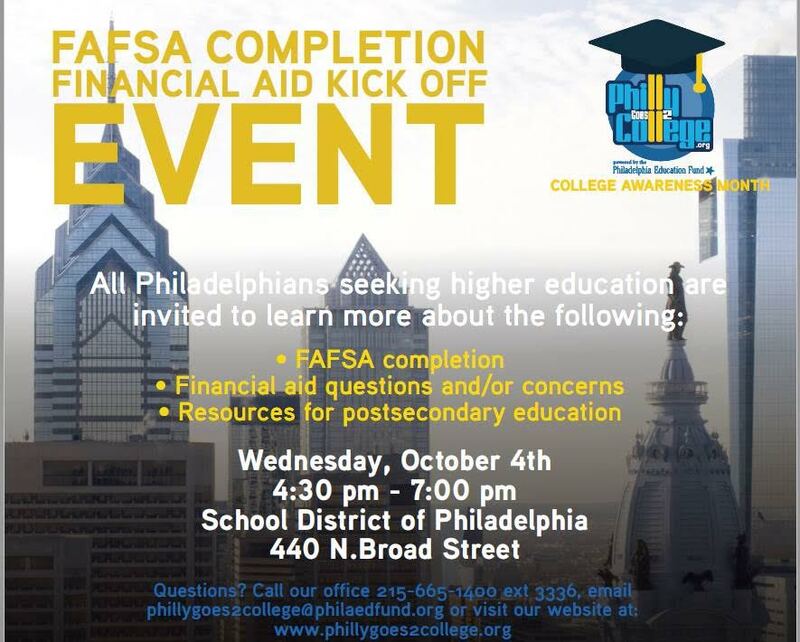 The Philadelphia 76ers and the Wilt Chamberlain Memorial Fund joined Reach Higher’s 5th Annual College Signing Day with Former First Lady Michelle Obama at Temple University’s Liacouras Center today. 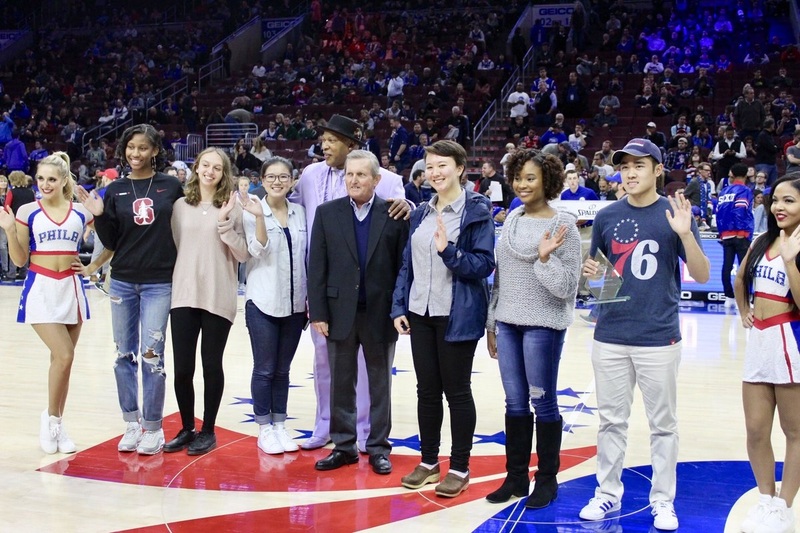 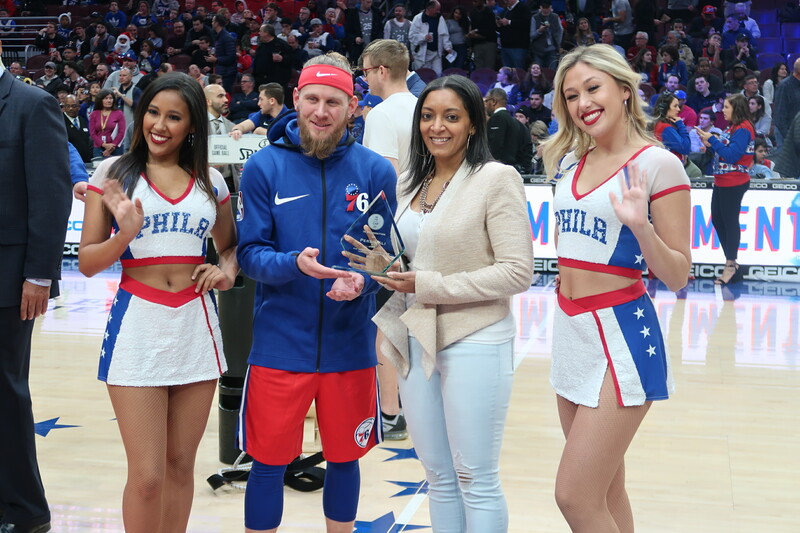 The 2017 class of Wilt Chamberlain Memorial Fund scholars came together on December 19 as they, the scholarship, and Wilt Chamberlain himself were all recognized during the Philadelphia 76ers home game. 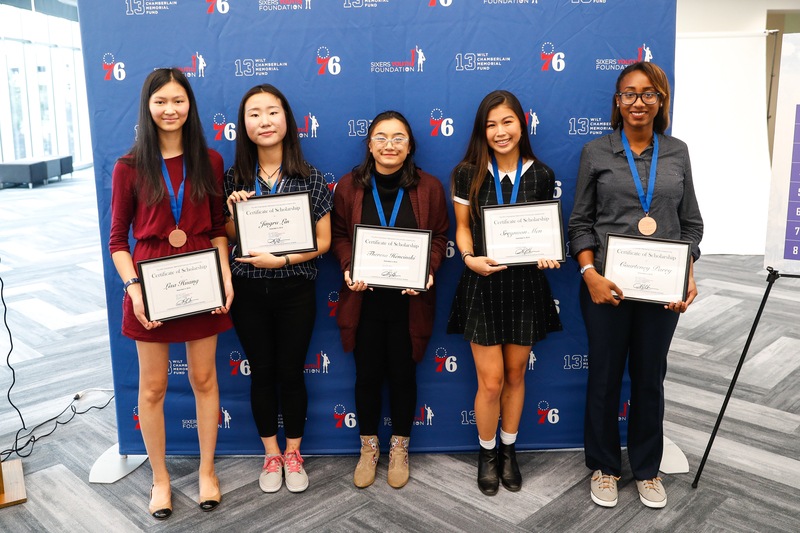 During her senior year at Julia R. Masterman Laboratory and Demonstration School, Navya George learned about the Wilt Chamberlain Memorial Fund Scholarship from the School District of Philadelphia’s website. 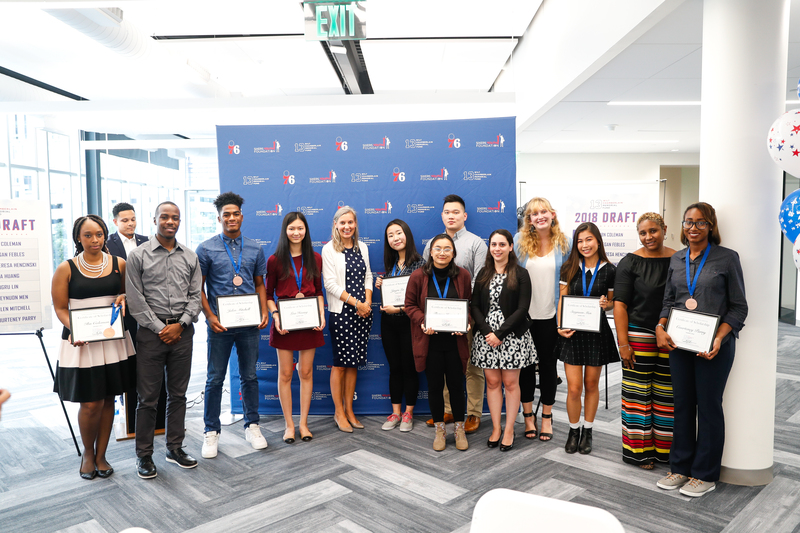 Before starting college, Navya was selected as a Wilt Chamberlain Memorial Fund Scholar in the fall of 2014.